For the most recent updates, please find my Facebook, Instagram, and Twitter pages. 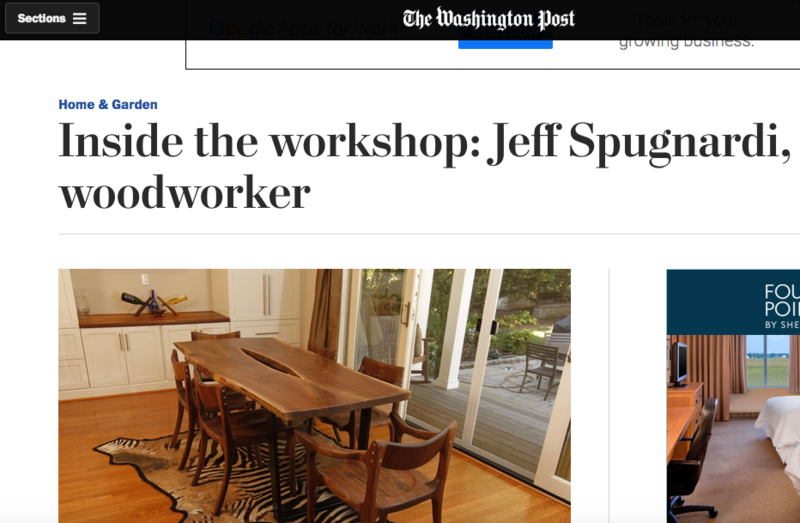 Spugnardi in the Washington Post here. 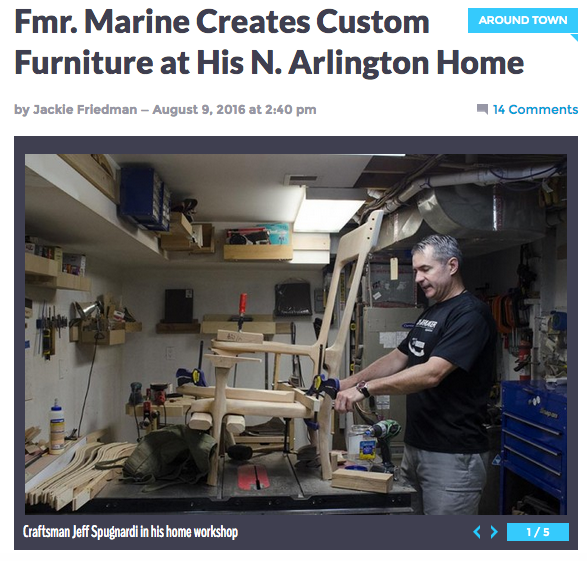 Spugnardi in the Arlington Now site here.